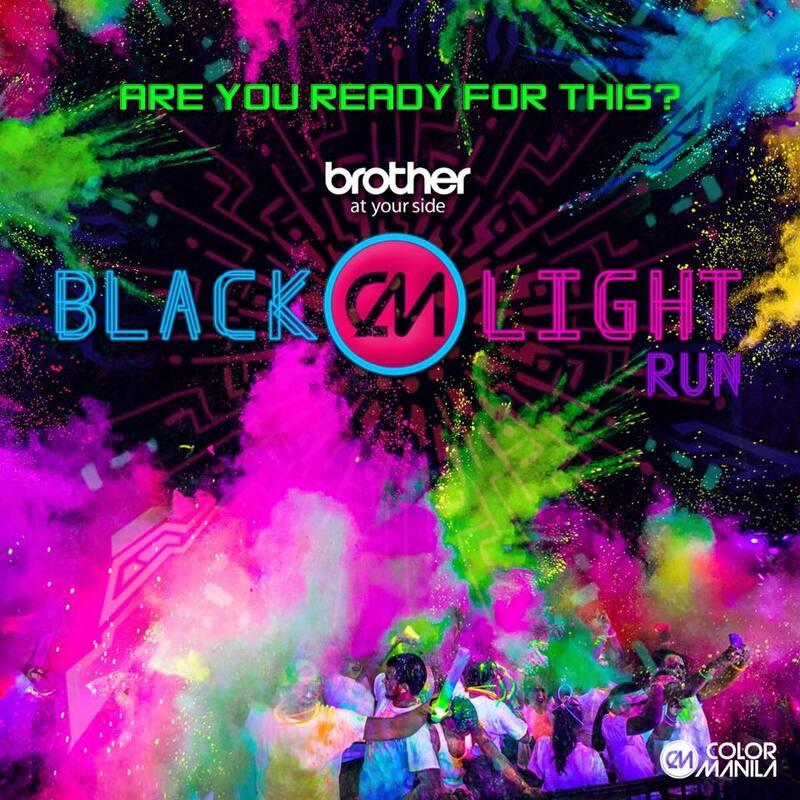 Get ready for “Color Manila Nite Run: Black Light Edition” happening on May 16 at the Filinvest City, Alabang! It is touted to be the “biggest Color Manila event ever” boasting of race categories 3km, 6km and 10km. Organizers in partnership with Brother Philippines says that this race will “transform Filinvest City, Alabang into a supernatural, extraterrestrial dimension”. All categories’ entry fee costs Php850 and includes a backlight/headlamp, a dri-fit shirt, a race bib, a drawstring bag and an ink pillow from Brother Philippines. Visit the official website www.colormanilarun.com or the official Facebook page @ColorManilaRun for more details or to register. For two months now, I have been a proud owner of the “greatest running shoe ever”, the adidas Ultra Boost. Thanks a bunch to adidas Philippines for sending me a pair. You will say, adidas really made this big a claim this time, by saying that this newest edition to the adidas Boost line, the Ultra Boost is the best shoe that ever happened to running. Well, let me just say that from my growing experience wearing my pair, I am embracing that claim. The adidas Ultra Boost is my second pair of “Boost shoe” so far, the first one being the very first model in the line – the Energy Boost. Up until the arrival of the Ultra Boost, the Energy Boost have been my favorite and “go to” pair especially when I have that need for utmost comfort and bounce. Having the newest model that is the best running shoe ever, meant that I have more promising running (and working) days ahead!. the shoe upper is the adidas technology Primeknit – provides perfect fit, moves and stretches with my feet. this flexibility because of the Primeknit technology makes wearing the shoe comfortable. the “shoe cage”, which holds the shoe laces provides support to the upper as tightening or loosening the laces – you have control on how much support the cage will have to the knit upper. the collar is spandex and is seamlessly a part of the whole upper – I like it this way because I don’t anymore find the need to adjust or fix its placement. the spandex material make it seem that even the shoe collar hugs my feet. the color way is good. it may not be like the color candy combinations that have been the usual to most of the running shoes in the market but I am so fine by it. It’s neutral colors make me able to wear my pair more regardless of what I am wearing, most of the time. the sole – it is actually what the “boost” is all about. This material which to the uninitiated seems to look like styrofoam material, is the best feature of the shoe. It gives my run a bouncy ride, at times I feel like I run faster with it! the cushioning – ohhh! thank you adidas for the best cushioning innovation ever! I have plantar fascitis (on both foot) and prolonged moments during work standing and rushing from one point to another usually triggers the pain. When that happens, I just put on the Ultra Boost and the pain slowly fades away or at times, becomes bearable. I love how it helps me survive every taxing work day. Overall, would I recommend this shoe to everyone? Yes I will! The adidas Ultra Boost might be a tad expensive than the other running shoe models available in the market at the cost of Php8,2965 but if price is of no or little consideration, this shoe is the one for you – best in cushioning, comfort and fit. It is a neutral shoe so almost anybody can wear it. The boost technology of adidas is what I liked most about adidas shoes and I just so happy to know that it just gets better with every new model released. The adidas Ultra Boost have been available in adidas Philippines stores and at RUNNR BGC since February 28. Go run to any of these stores and get your own pair. Herzogenaurach, Germany – The Energy Running revolution has taken a bold new step as adidas unveiled the greatest running shoe ever, Ultra BOOST. At a guarded launch location in New York City, Yohan Blake, David Villa, Sammy Watkins and a team of elite athletes pledged their allegiance to the revolution while hundreds of witnesses from around the world were onsite for the introduction of Ultra BOOST. Your greatest run ever awaits with Ultra BOOST at www.adidas.com/ultraboost. adidas Ultra BOOST is available in leading adidas stores in the Philippines and Runnr BGC at P 8295. Join the adidas Energy running movement by following @adidasph on Twitter or Instagram. For more information on adidas Running, please visit www.adidas.com/running. For additional images please visit our media news room news.adidas.com and follow us on www.facebook.com/adidasrunning.